I will be holding my practical essential oils classes at the Brooklyn Community Center on the 21st of May at 7:30 pm. Cost $5 per person at the door. This class is a hands on class where you will get to make up your own roller blend to take away with you at the end of the class. This is a great way to get some first hand experience with essential oils and learn easy they are to incorporate them into your daily life. 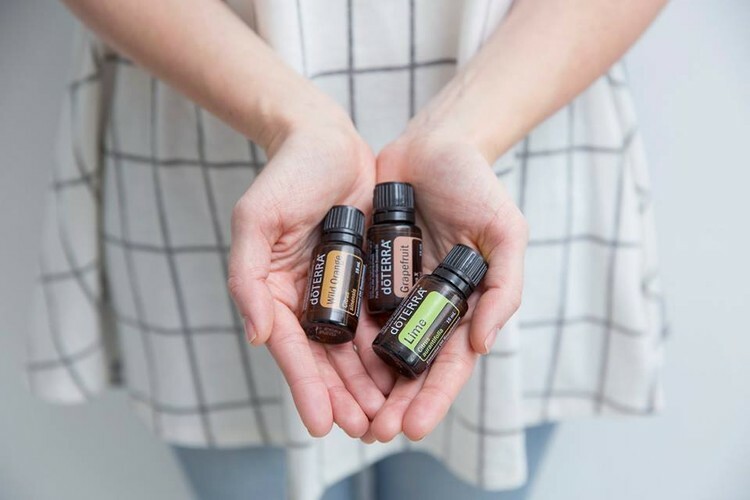 The class will also cover the benefits of essential oils and how they work and give other practical uses for these oils. By the end of the class you'll and have the confidence to go out and start using essential oils for the health and wellness of your family. There will be light refreshments on the night, spaces are limited so please either message or email me at stephaniepresto@hotmail.co.nz to reserve your spot.